Welcome to RDA Dancing, the South of England’s most experienced specialist Latin American and Ballroom dancing instructors/tuition. 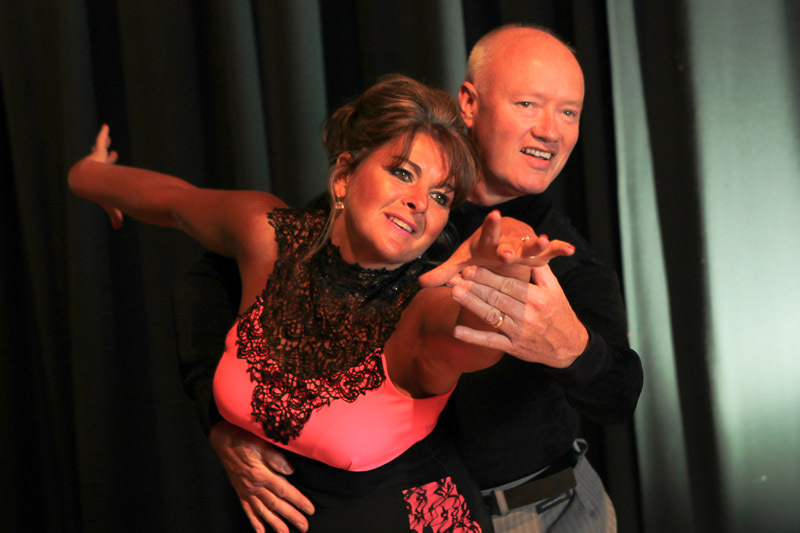 We offer a wide range of dance coaching and facilities to train everyone from the absolute beginner or social dancer, through to dance workshops and teambuilding events for businesses or special functions. With collective experience of over 45 years, spanning the international competitive and professional dance circuits, RDA Dancing provides tailored, distinguished and affordable dancing tuition.